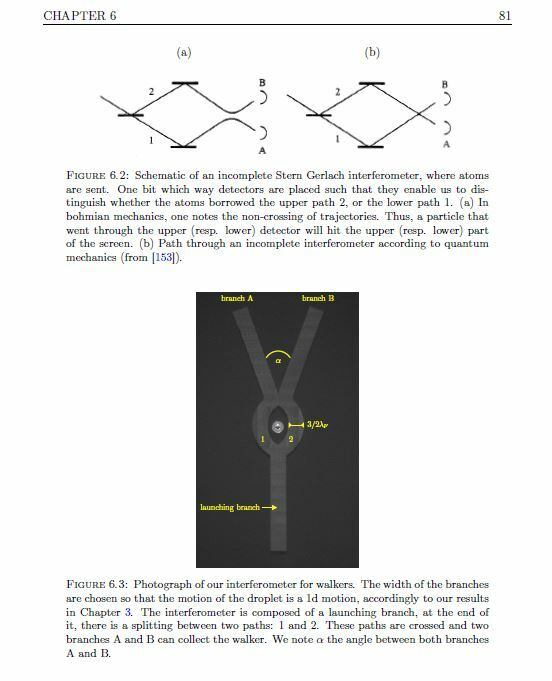 Proposition of an interferometer for walkers ! Oza, A. U. (2014). 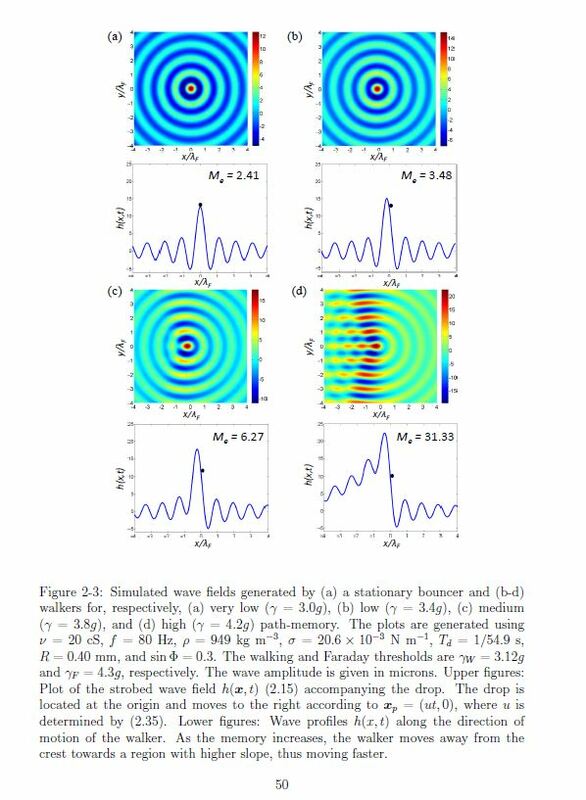 A trajectory equation for walking droplets: hydrodynamic pilot-wave theory (Doctoral dissertation, Massachusetts Institute of Technology).